Compare to Uline S-6857W and Save! Our high density merchandise bags 16 x 4 x 24 are durable and affordable bags used for books, magazines and other small items. 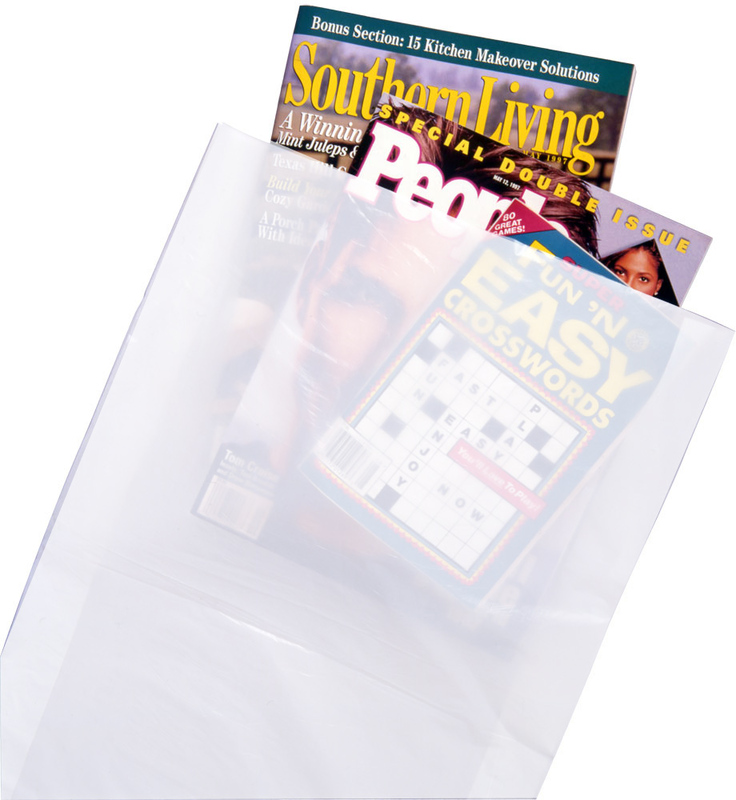 16" x 4" x 24" 0.6 Mil small white plastic merchandise bags are easy for your customers to carry home while protecting recently purchased products. Reusable and recyclable high-density retail bags 16 x 4 x 24 0.6 Mil are a practical and economical choice for many retailers.